Medical record scanning is one of the most valuable investments any medical organisation can make. In Adelaide, we have earned the trust of a number of medical centres, GPs, specialists and hospitals, and we hope we can earn yours too. 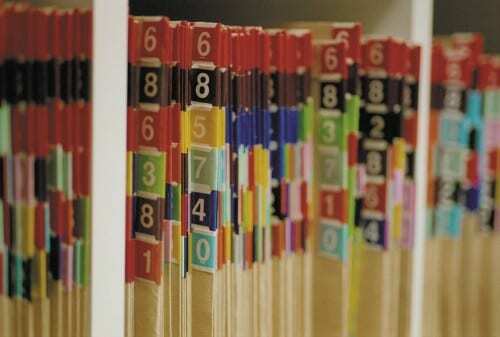 There are a number of reasons for seeking out medical record scanning but by far the dominant one is space. Apart from gathering dust and using up valuable office space, paper-based medical records can be tedious to search through. When you choose Adelaide Scanning as your trusted scanning partner, you will receive a digital searchable record for each patient. This will not only save an enormous amount of space but will save time, money and stress. So far, we have highlighted space saving and time saving but did you know that digital files can be easier to ‘lock away’ for enhanced security. Even if your organisation is not in Adelaide, you can still ship your paper records to our secure storage facility and we can start digitising your medical records ASAP. Furthermore, if you need your paper records kept even though you will soon have digital versions, we have a partnership with Recall storage facilities to hold your paper records off site for you, giving you the best of both worlds.